A rough fifth inning spoiled Corey Oswalt’s positive performance in only his third Major League start. The 24-year-old threw six innings, giving up one hit and three earned runs while striking out seven, but ultimately earned a 3-1 loss against the Phillies on Monday night in the nightcap of the Mets’ doubleheader at Citi Field. In game one, Wilmer Flores hit a walk-off home run in the 10th inning to give the Mets the win over the Phillies on Monday night at Citi Field. 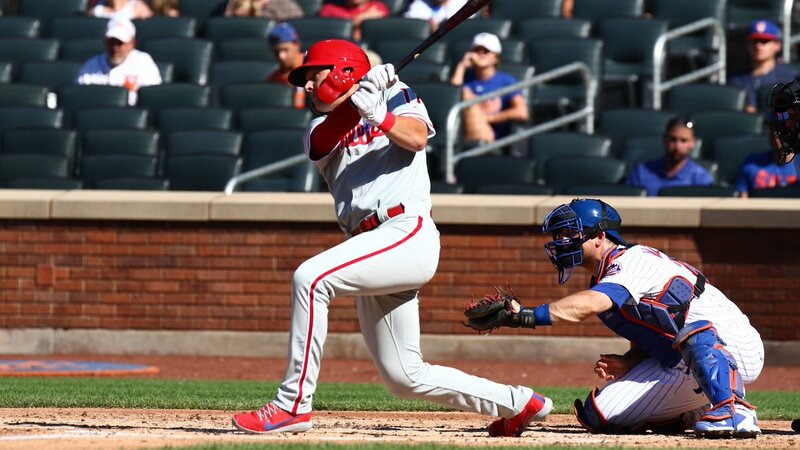 Asdrubal Cabrera homered for New York and Maikel Franco added a solo shot of his own for the Phils, who couldn’t capitalize with runners in scoring position in the loss.